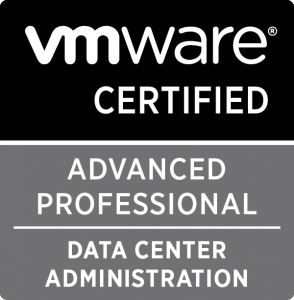 VMware released today a new exam to qualify candidates for the VMware Certified Advanced Professional 5 – Data Center Administration (VCAP5-DCA) Certification. You have now the possibility to pass two different exams: passing either of these will earn VCAP5-DCA certification if you meet the other pre-requisites. This new exam (code VDCA550) is based on vSphere v5.5, where the existing exam (exam code VDCA510) is based on vSphere v5.0. The exam consists of a number of tasks that are performed using an environment consisting of five ESXi 5.5 hosts, two vCenter 5.5 Servers, vCOPS 5.6 Foundation, vCenter Orchestrator 5.5 and vSphere Replication 5.5 appliances plus an Active Directory domain controller and shared storage. The VCAP5 – DCA Exam consists of approximately 23 live lab activities, and the passing score for this exam is 300 (scale is from 100 to 500). For those who are targeting VCDX – Data Center Virtualization, the VCAP5-DCA certification is a component of the VCDX5-DCV certification track. Download the Blueprint for the VCAP5-DCA vSphere 5.5 Based Exam (VDCA550). 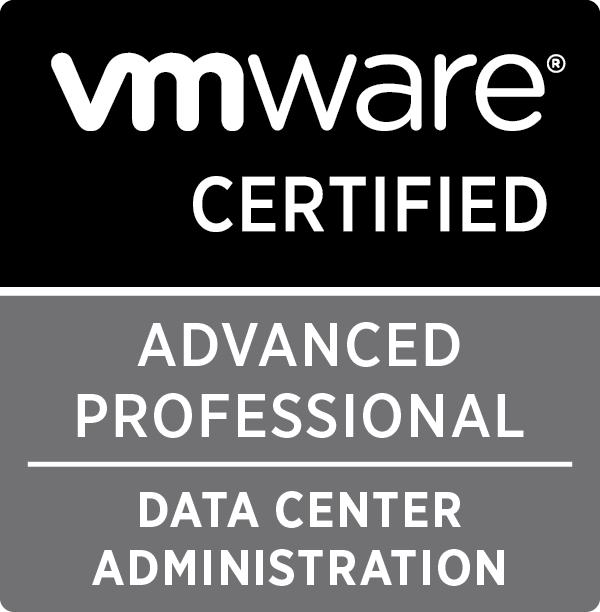 More information: VMware Certified Advanced Professional 5 – Data Center Administration (VCAP5-DCA). This is a great piece of work Aang. I would like to see something similar for Steve Wright as he too is innocent. The police also know who did murder those prostitutes. These murders were a distraction from the 'cash for honours' scandal so Blair had to be involved somewhere and somehow.